Although designed and manufactured in a country known for luxury cars, beyond Italy the Meta Trak range is a truly global product. It takes vehicle tracking to a different level by offering both real-time updates and historic data so you can build up a full picture of the situation. Using digital barrier technology known as geo-fencing, alerts can be set up to let you know when pre-set borders are triggered. The ability to capture vehicle driving statistics and traffic information can help both you and the police should a theft occur. Best of all, the Meta Trak App enables the user to obtain all relevant vehicle details in one place, from any location worldwide. In addition to these great features, all of the models in this range come with a 3 year warranty for enhanced peace of mind. As well as offering systems to suit both Category 5 and Category 6 insurance criteria, there is a non-accredited unit for those wishing to monitor the vehicle themselves. The reassurance that comes from knowing where a loved one is when they are travelling alone can be life-changing. 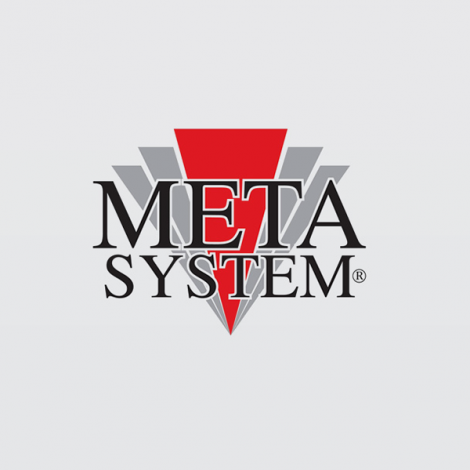 Even if you’re simply looking to meet a restriction laid down by insurance companies, the Meta Trak range always exceeds expectations.